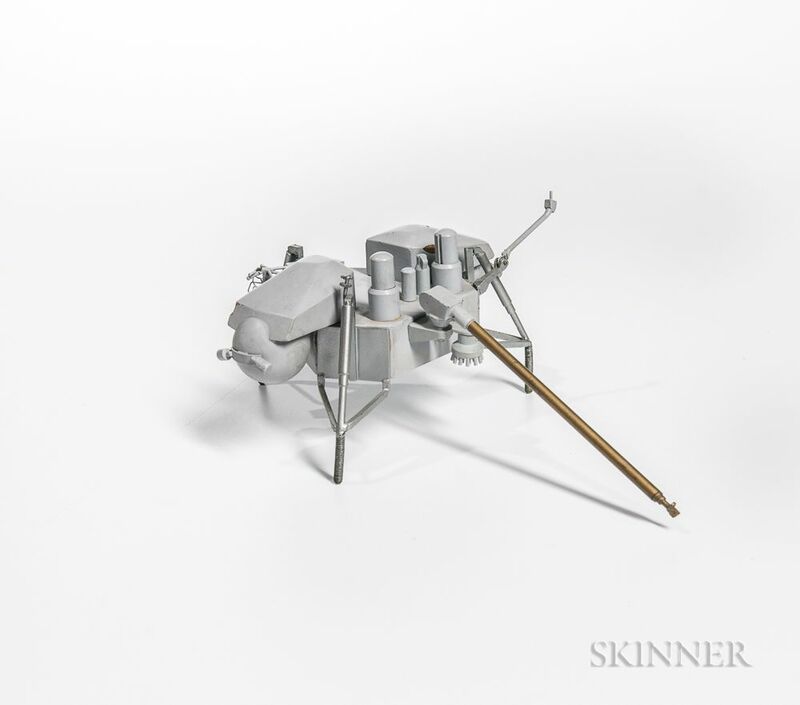 Viking Lander Spacecraft Model. 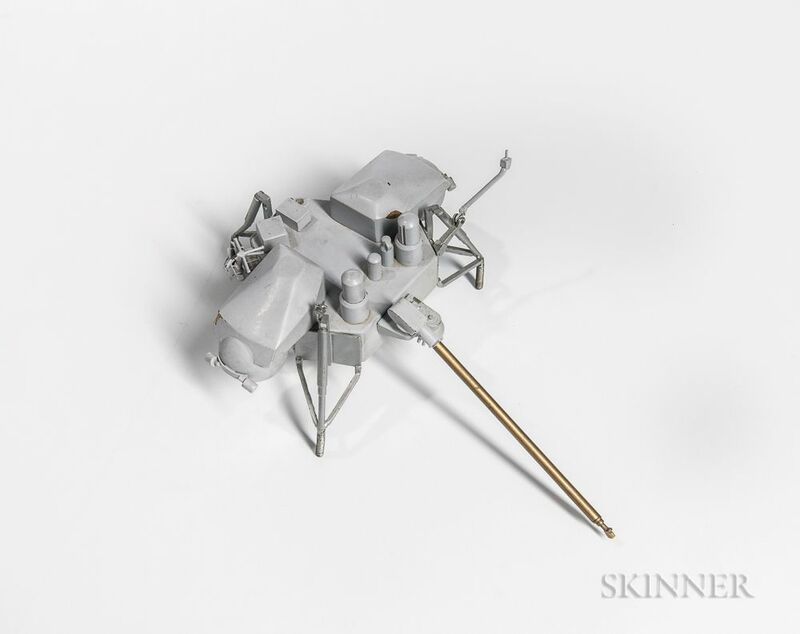 Viking Lander Spacecraft Model. 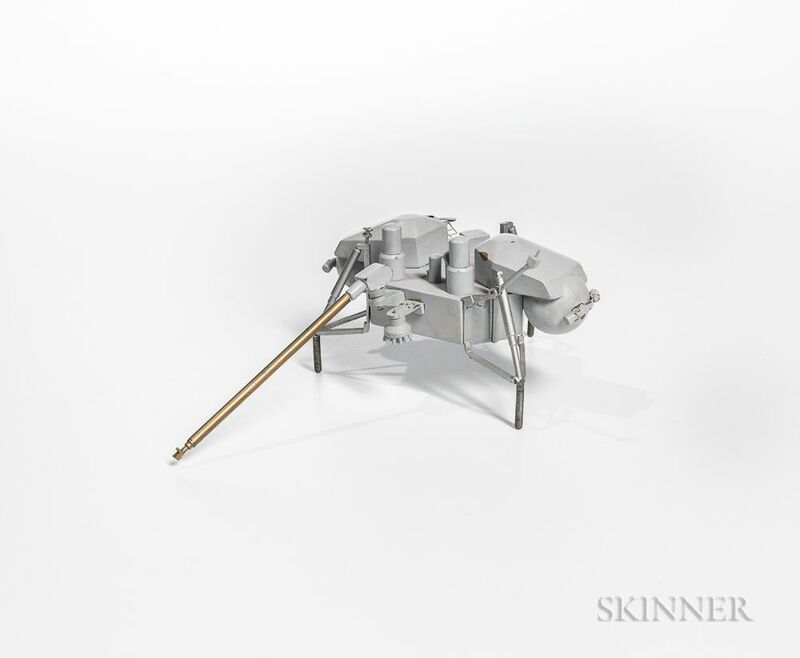 Viking Lander Spacecraft Model. 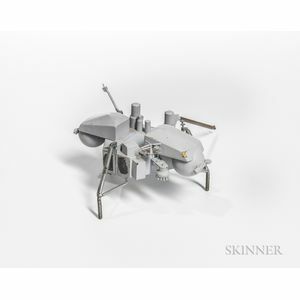 Viking Lander Spacecraft Model. 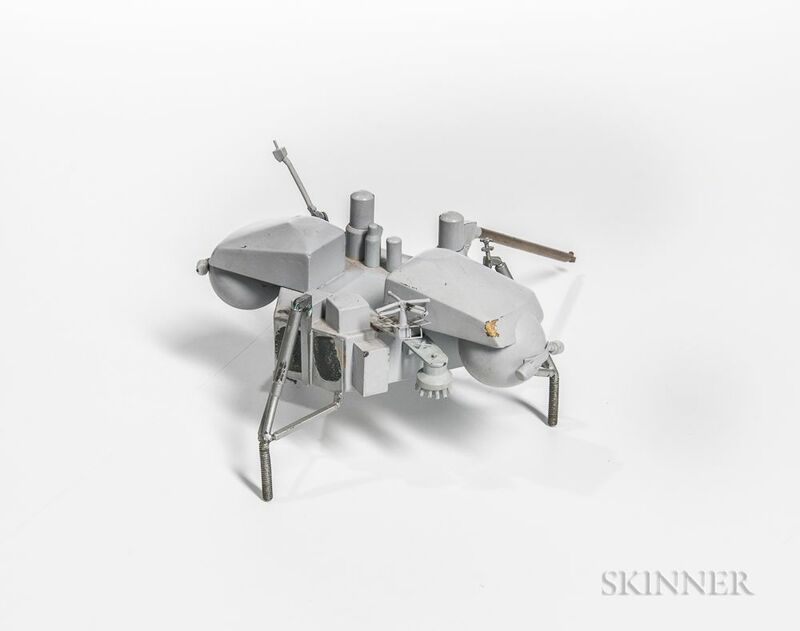 Viking Lander Spacecraft Model. 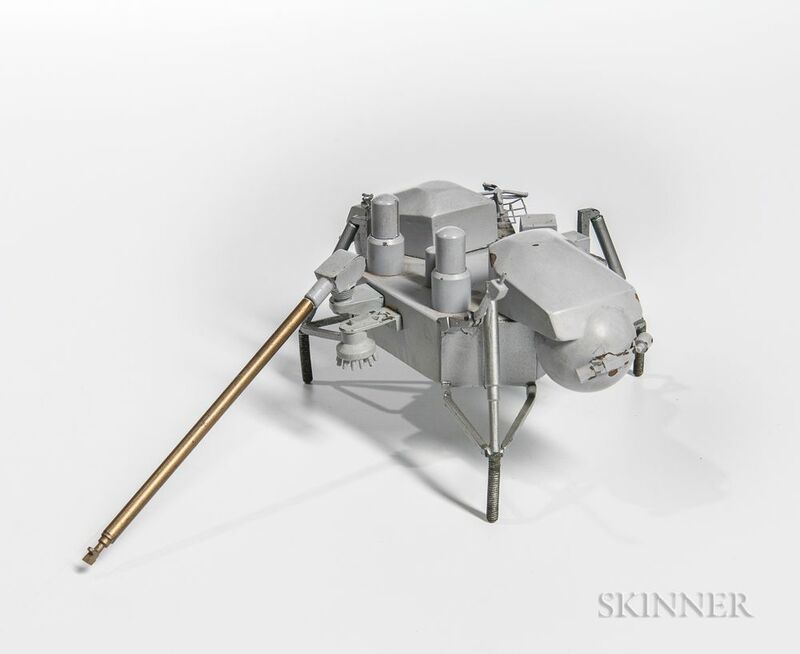 Viking Lander Spacecraft Model. 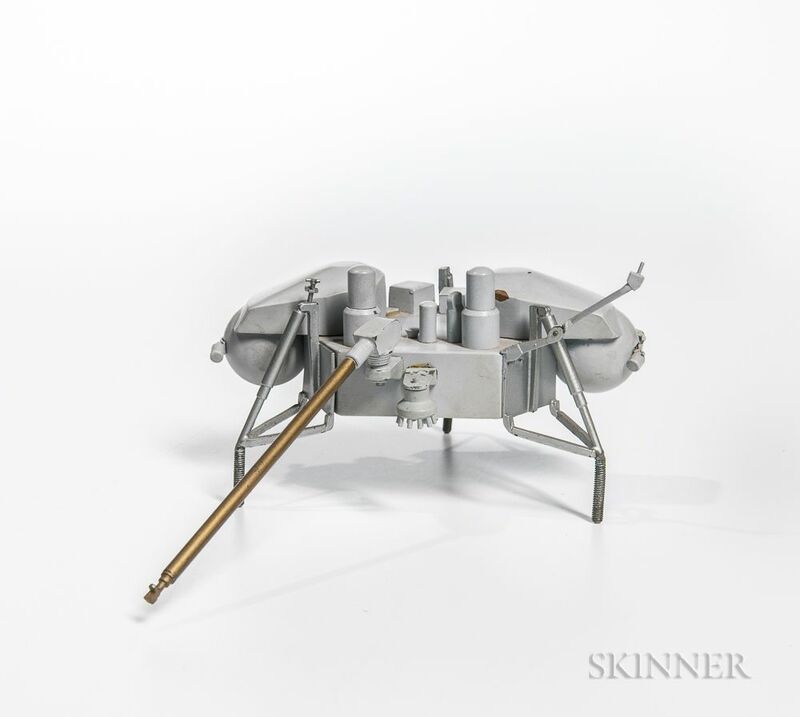 Vintage scale model made from a dense material and painted gray of the Viking lander sent to Mars made by Martin Marietta, with surface sampler and shorter robotic arm, without the satellite dish and landing foot pads, 7 x 5 x 3 1/2 in.